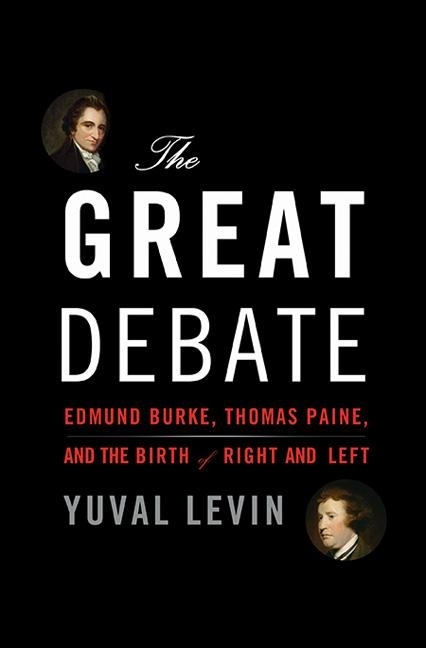 In his new book, The Great Debate, Yuval Levin explores the birth of America’s Left and Right by contrasting the views of Thomas Paine and Edmund Burke. I’ve written previously on his chapter on choice vs. obligation, and in a recent appearance on EconTalk, Levin joins economist Russell Roberts to discuss these tensions further, addressing the implications for libertarians and conservatives a bit more directly. It should first be noted that Roberts and Levin offer a dream pairing when it comes to such discussions. 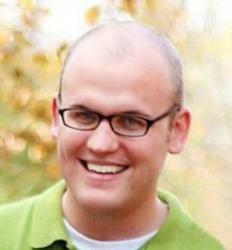 Roberts, a self-professed libertarian and classical liberal, offers each guest a unique level of intellectual empathy, meeting even the most vigorous intellectual opponents at their best and brightest arguments (see his discussions with Jeffrey Sachs). Likewise, Levin, while a true-and-through conservative, is not prone to the variety of anti-libertarian caricatures that predominate the Right. If we hope to uncover the actual distinctions between the two, these men are up to the task, and the historical context makes it all the more meaty. Listen to the whole thing here. There is a strong and important strand of libertarianism that is very Burkean, because it emphasizes especially the limits of our knowledge and the kind of skepticism about the uses of power. And so ultimately believes that power needs to be restrained because there are permanent limits on what we can do…And it inclines many libertarians to market economics and to restraints on the role of government and the power of government. And in that sense aligns them with a lot of Conservatives who think more like Burke. There is also an important strand of libertarianism that is very utopian about what freedom can make possible, and especially in social life–that is, by liberating people from moral constraints and traditional social and cultural constraints, we can make possible a degree of liberty that will enable a degree of human happiness that’s otherwise not possible. That’s also a very important part of libertarianism. And that is a very, very Painean way of thinking. The sense that, the problems we have are functions of restraints on us, and that those restraints ought to be lifted. Burke answered this by saying the life of a society happens between the individual and the state–in the family, in the community, in civil society as we would now describe it; and in the market. And so, the most important things about society are what we see in that space between the individual and the state. 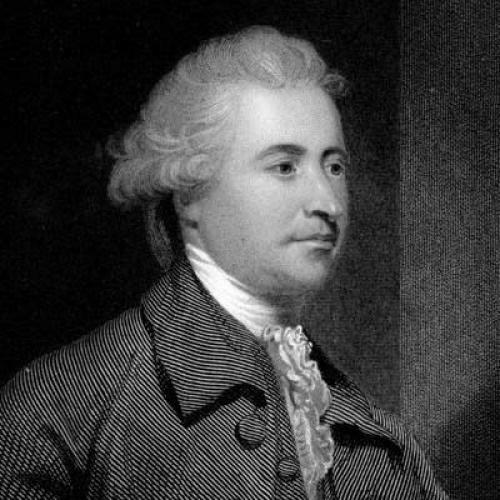 Paine made an argument that a lot of Progressives today make, which is that what happens in that space is actually illegitimate. That what happens in that space between the individual and the state are a lot undemocratic power center centers. Right? Who elected the Catholic Church to tell us what to do or around a hospital or whatever, around a school? All of these institutions don’t have any authority. They don’t have any legitimate authority. And they need to be cleared out. And not only that but they often provide shelter for certain attitudes and prejudices that don’t belong in a free society. And so Paine argued, described them, as a wilderness of turnpike gates, between the individual and his rights. And this is an argument that is still very important. My personal take on this is that libertarians especially, economists…spend too much time defending the market and not enough time defending civil society. And it encourages–part of it is just a matter of taste and expertise–but it encourages people to treat civil society or non-government solutions as therefore business-oriented. And that’s the worst extreme, as if a church, synagogue, mosque, charity, club–all those incredible institutions and communities that we voluntarily choose that somehow we just forget about those, and we just think about profits as the thing that drives improvements. And that I think is the mistake that libertarians, or at least economists, make in defending smaller government. I think they miss–they don’t put enough emphasis on these voluntarily-chosen communities. Between the two, then, we cut through a variety of misconceptions, whether libertarian in origin (e.g. “conservatives love centralized power!”) or conservative (“libertarians hate the family and civil society!”), bringing us, yet again, where the true disagreement rests: views on choice vs. obligation. As Roberts openly affirms, libertarians would do well to emphasize these other areas, and it’s a lesson that Burke aptly teaches. But as Levin duly reminds him quickly thereafter, Burke’s elevation of these arrangements demands a tempered view of choice. 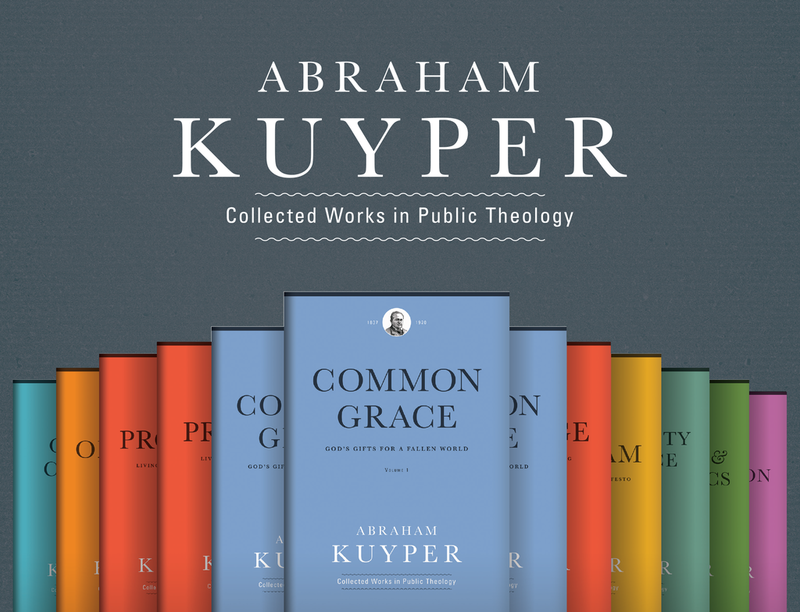 These other spheres of life — the family, business, the church, institutions — are not often “chosen” in the ways we like to imagine, and even when they are, they certainly won’t flourish if we approach them with a sort of blind Painean resistance to constraints. In the end, I would hope that at least some political libertarians could agree that while we need a Burkean skepticism of knowledge and power, we need one that has a healthy skepticism not just of the State and other bastions of authority, but of our own individual sin. The resulting framework will surely involve more empowered individuals, but such empowerment needs to be driven by knowledge and wisdom that is embedded and developed within community and oriented toward transcendent ends and obligations. In empowering the individual to be free to collaborate and associate, let us not make the mistake of Paine in casting off all constraints and dismantling all distinctions and relationships with the steamroller of narrow individualism. We are not alone. Our contexts are complex and varied, and not just in the marketplace. In freeing ourselves from government tyranny, let us realize that true freedom comes not just when we are free to choose, but also when we submit ourselves to the family, the church, and any number of obligations that are bound to stampede over our autonomy in profound and mysterious ways.